Shorelines, formed in Brisbane, 2017. Harry White, Dylan Thompson, Sean Fisher and Shaman Grayson collaborate to begin a new chapter in punk rock. 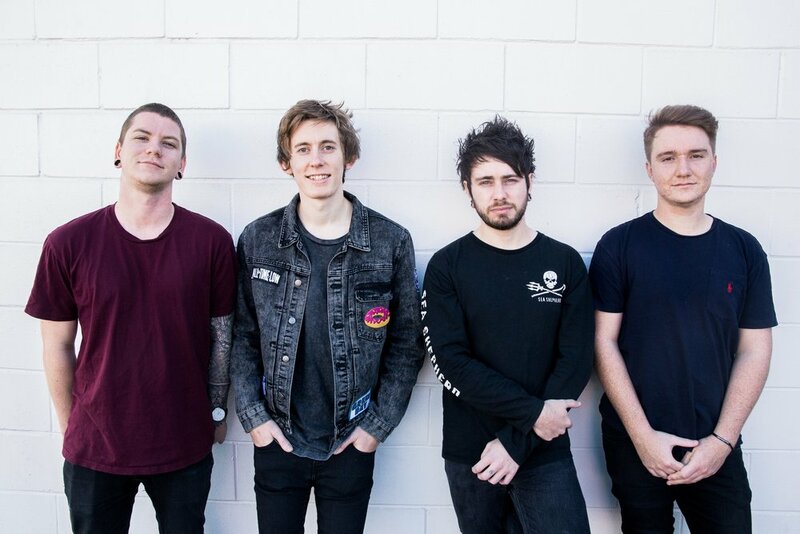 They are working hard to create a name for themselves in the scene, with influences including State Champs, All Time Low, Neck Deep and The Story So Far, the band is bringing a whole new wave of music to the Australian shorelines.